More than 100 posters created by artists from 18 countries around the world to express their solidarity with the Vietnamese people during the war are on show in Ho Chi Minh City. The exhibition, themed "People of the world support Vietnamese people in their fight against the US", marks the 33 rd anniversary of the liberation of South Viet Nam, April 30. The posters contain anti-war messages sent by the artists to peace-loving people all over the world, urging them to force the US to call off its brutal invasion and withdraw from Viet Nam. Many of them are printed on paper or cloth and were used at meetings or demonstrations against the War in the US. Others were produced for sale to raise money to aid the Vietnamese liberation troops. Although the war ended more than 30 years ago, the posters are still moving and provide a reminder of the fierce war. 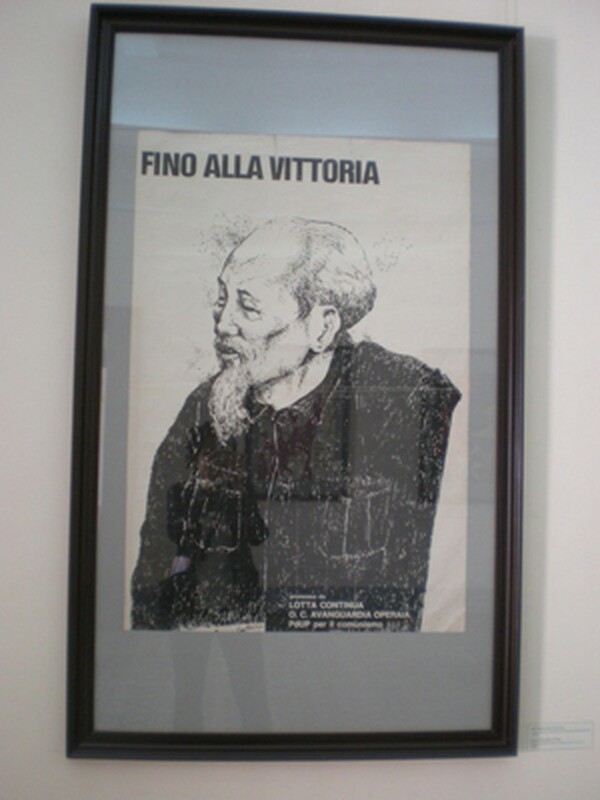 The artists also tried to convey their support to the Vietnamese people and soldiers in their quest for independence. The role of such international support in the victory was substantial. The unyielding Vietnamese people did not rely just on their bravery and traditional undauntedness in the face of adversity, but also on the invaluable support and aid from peace-loving and fair-minded people around the world, including such artists. 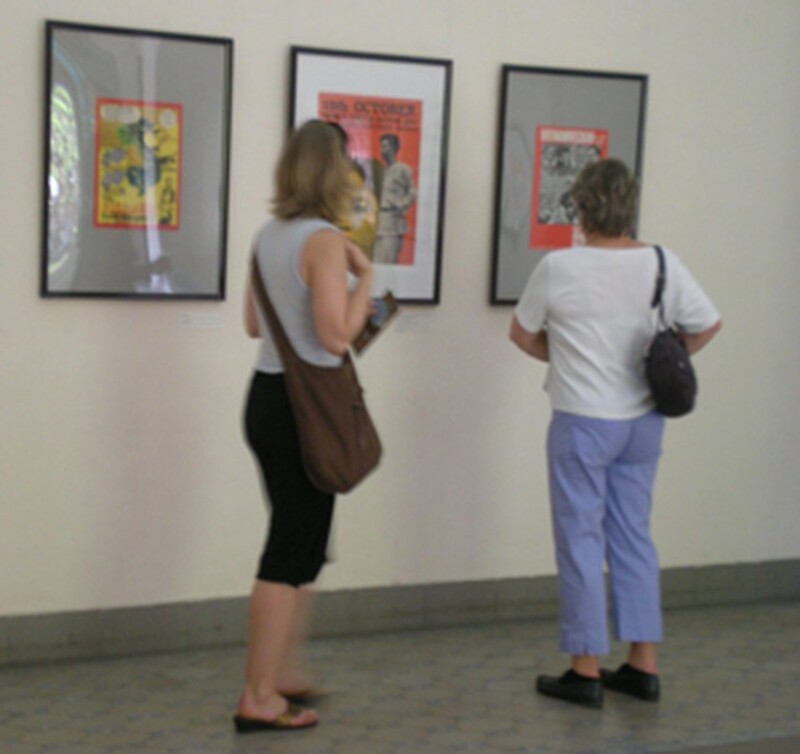 Among the posters on display are some borrowed from the collection of Dominic Scriven, a Briton and director of the city-based Dragon Capital Fund, who is an avid collector of posters against the American War in Viet Nam. He says the posters have a special artistic value since it is much more difficult to create a poster than an ordinary painting. To produce a poster, the artist is not only required to convey a message through its contents but also ensure its aestheticism. "It's not a simple job and not every artist can do it," Mr. Scriven says. The exhibition is being organized by the HCMC Fine Arts Museum at 97A Pho Duc Chinh Street, District 1, and is scheduled to last until May 25.